Climbing and access information for this peak is found on page 119. 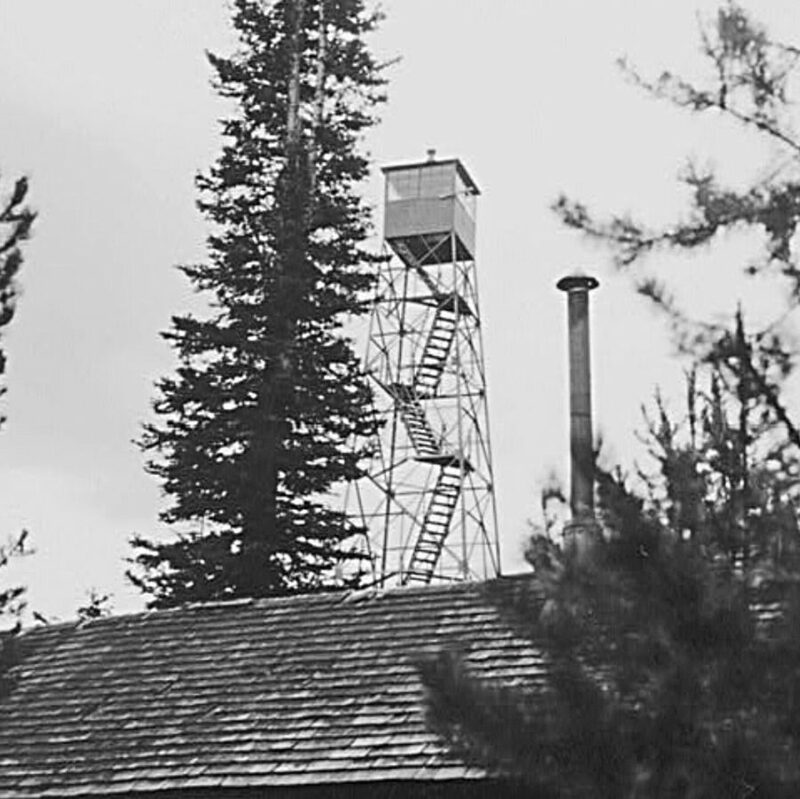 Published March 2019. 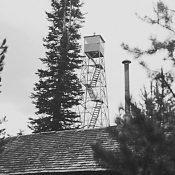 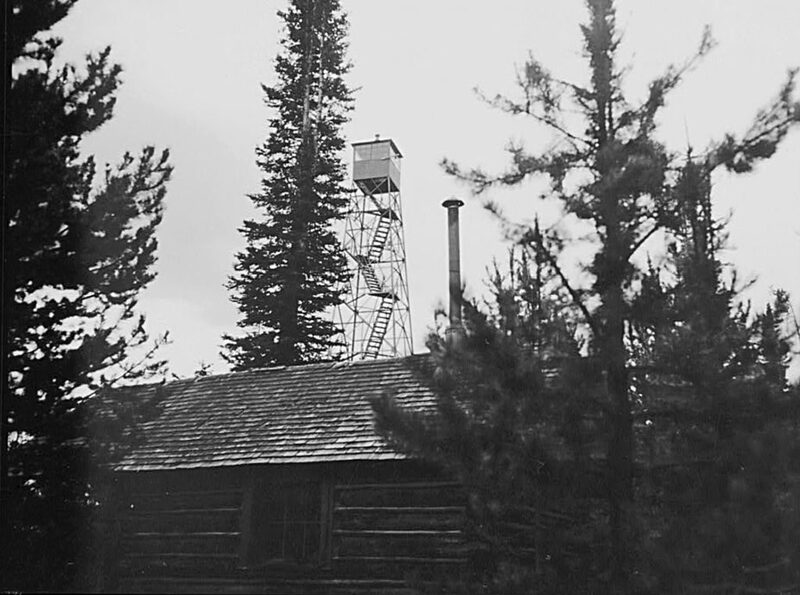 Cold Mountain was the home of a fire lookout tower from 1934 until 1994.